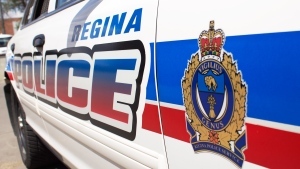 CopShop is back for another year, welcoming 20 kids from across Regina. All the children involved receive a $200 gift card from the Cornwall Centre, and spend the day shopping with an officer. The third annual event is aimed at spreading holiday cheer to some lucky kids. 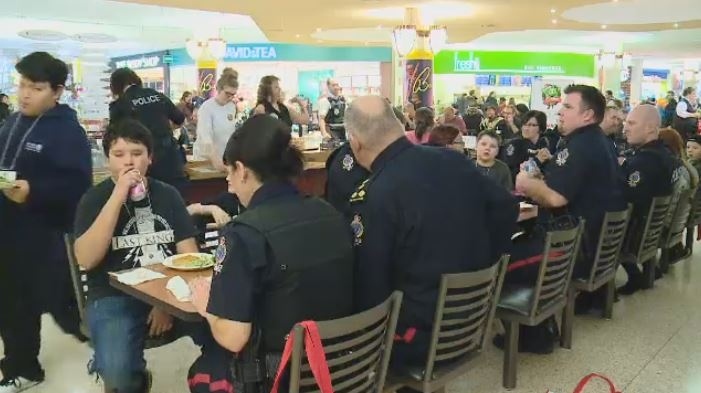 “It's pretty heartwarming to be able to tag along, help them budget and spend their money wisely, pick up some gifts for family, and of course a few treats for themselves as well,” said Chief Evan Bray, Regina Police Service, during an interview on Wednesday. 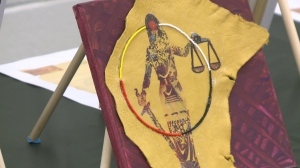 The event is put on by the Regina Police Service, Cornwall Centre, and The Regina intersectoral Program (TRiP). Twenty children get a gift card and some other extra goodies. Most of them had at least one item in mind. "Yeah like Lego Worlds or something, or a Lego game,” said nine-year-old Dominique Nelson. "I’m thinking of getting some really nice shoes which will be pretty good for me because then I have them ready for the summer,” said Marcus Wallington, also nine. Knowing they had $200 to spend, some of the kids came prepared to shop for others in their lives. "For my mom, I want to get like Legends of Zelda stuff, and my aunty likes Betty Boop, and my uncle, the Calgary Flames,” said Nelson. Half the kids involved in the day were selected by Regina Police Service, while the other half are a part of the TRiP program. The project hopes to help create positive relationships between the officers and the kids. "This is like one of the things that will help me get ready for school cause I was in a lot of trouble at school so, this made me want to be better at school,” said Wallington. "The best part of it is watching the children and then the children create those relationships with the police officers that hopefully goes on for the rest of their lives,” said Doug Kozak, General Manager, Cornwall Centre. The children also get to meet Santa and receive a personalized stocking. "It's quite interesting when we go to the schools to pick these kids up. Kids are lined up clapping an applauding,” said Chief Bray. The full day of excitement at the mall is meant to hopefully get the kids in the holiday spirit. And help build relationships between officers and the children.